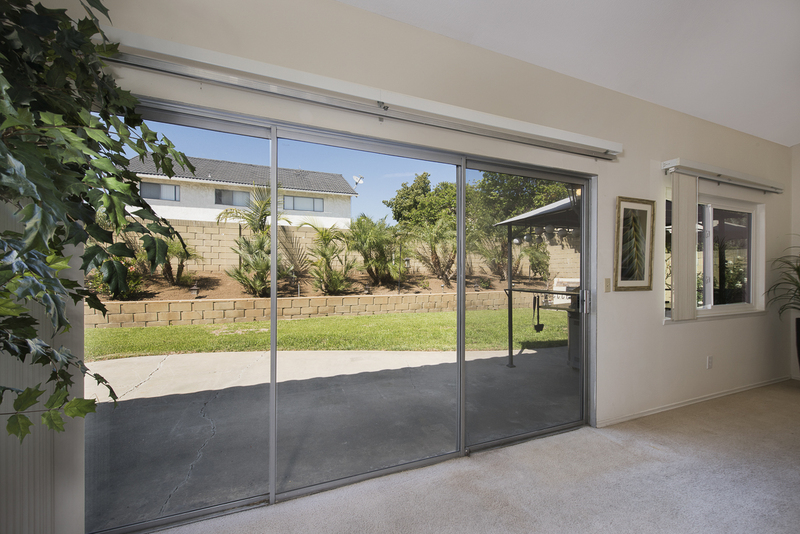 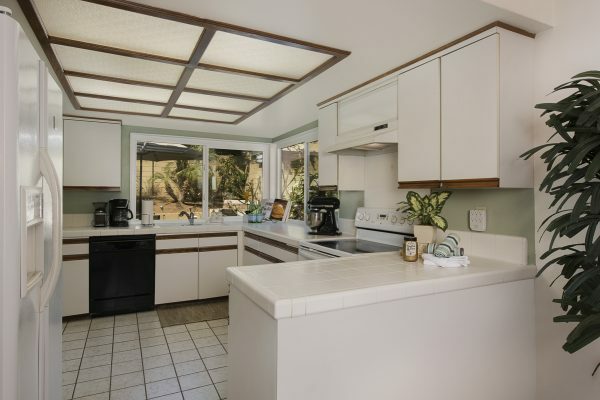 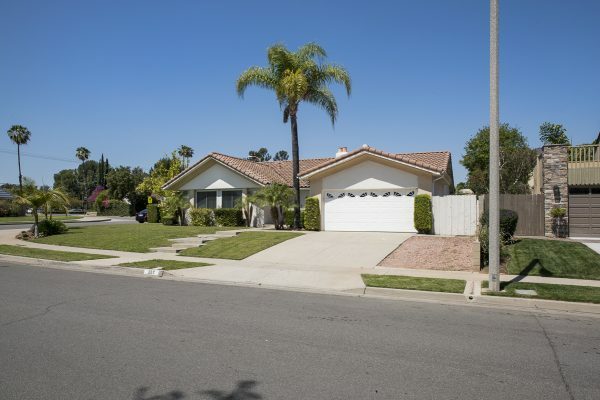 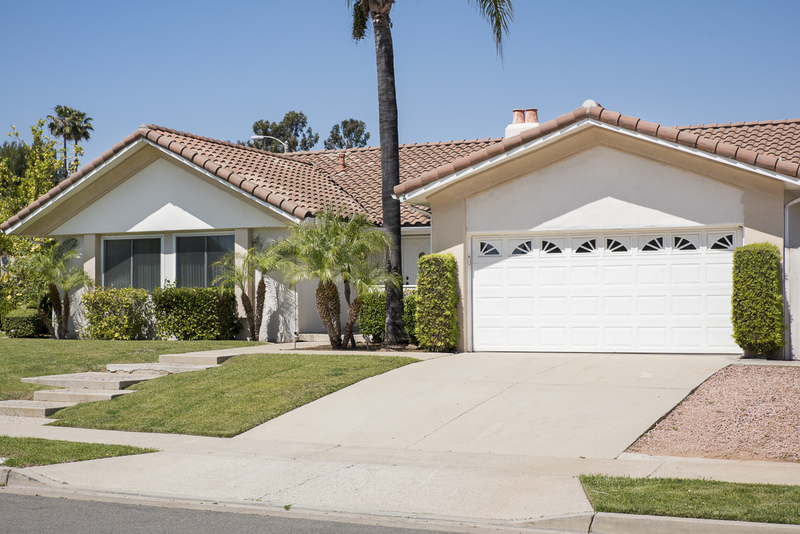 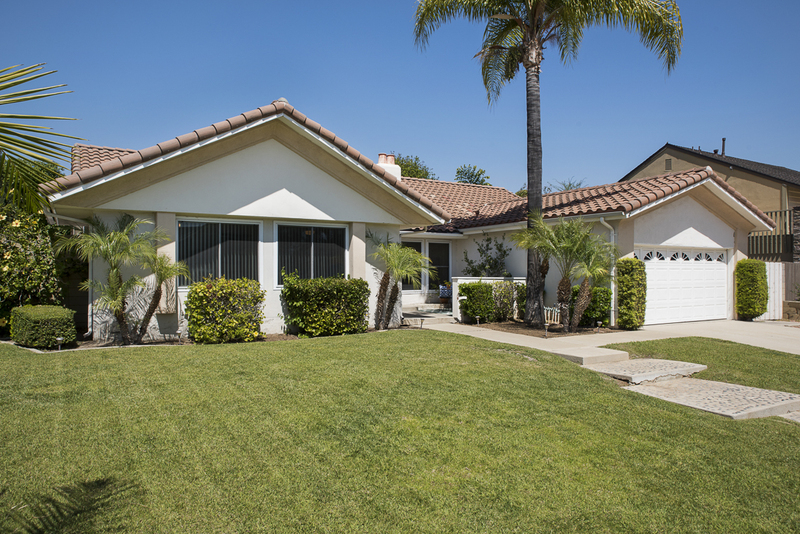 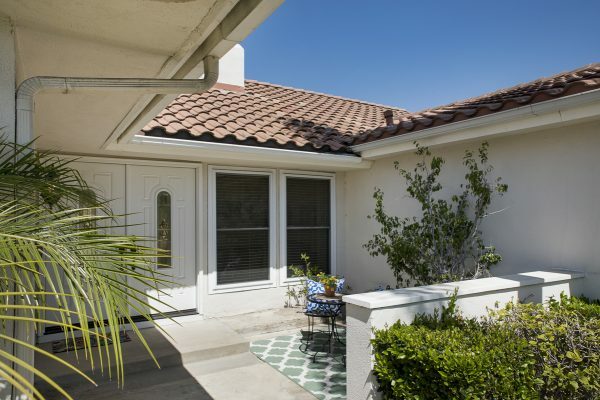 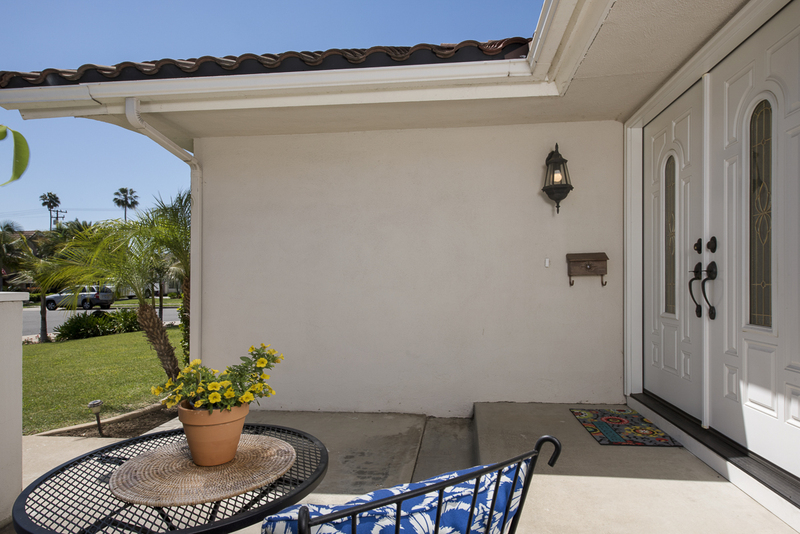 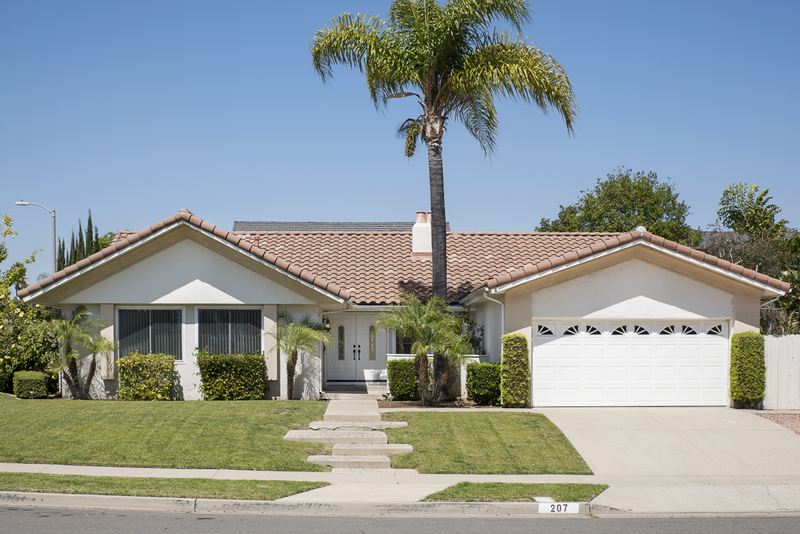 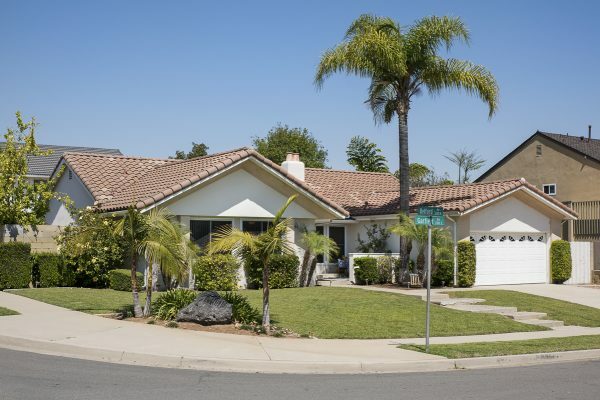 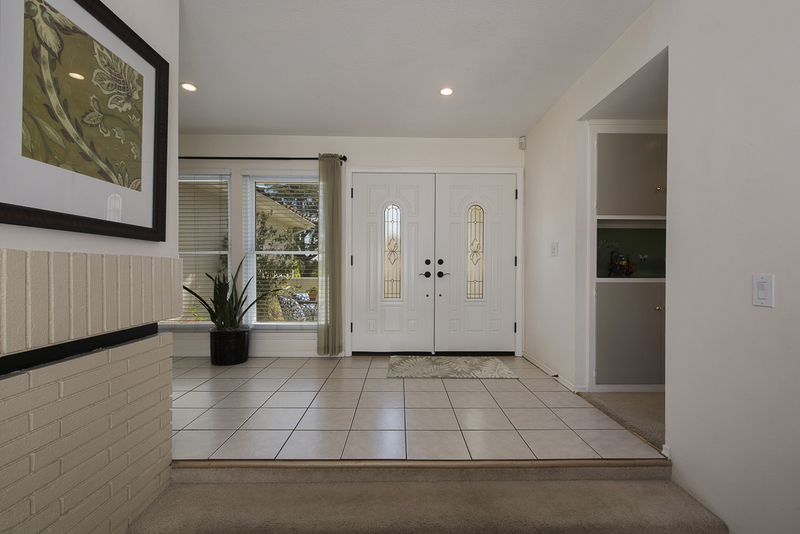 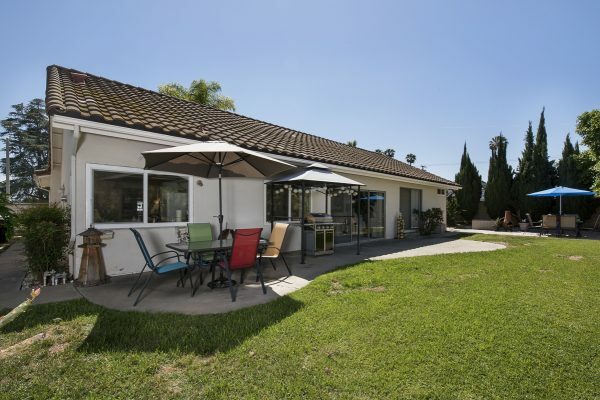 Sought-After Single Level Placentia Home – From the moment you step through the double door entry onto the elevated entry and experience the bright, fresh natural light of this amazing home you will be sold. 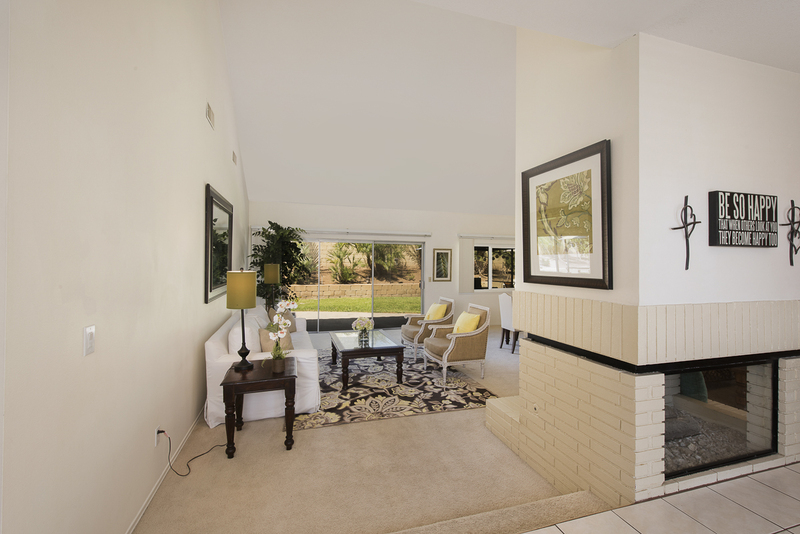 The step-down Living room and separate family room have an adjoining fireplace that compliments the soaring cathedral ceilings in the living room and the generously sized dining room & kitchen. 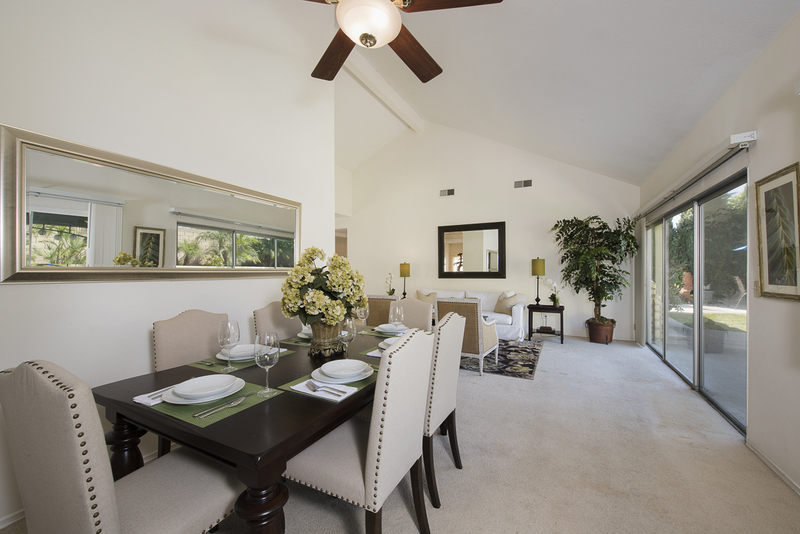 Light fills the rooms of this home with warmth that beckons and welcomes you to enjoy the space. 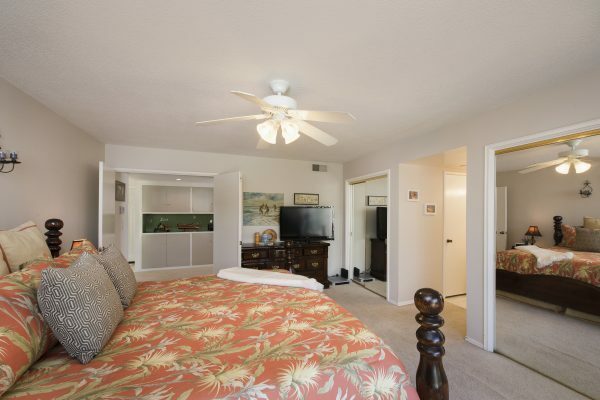 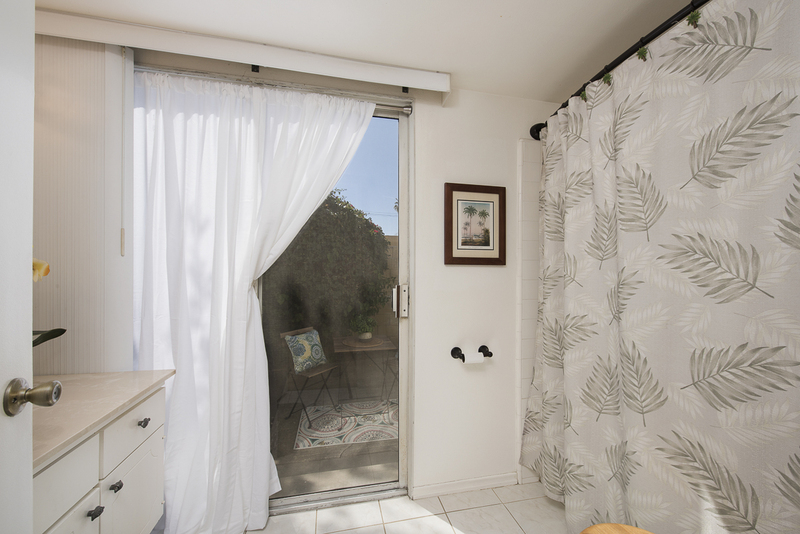 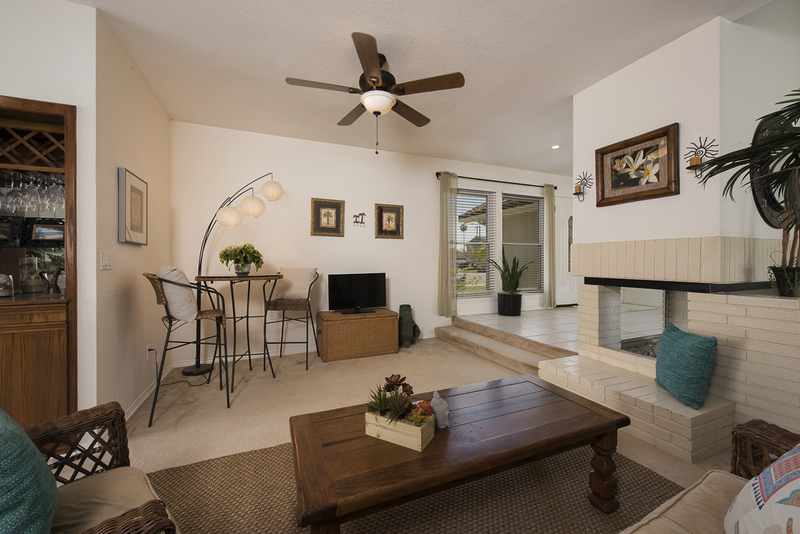 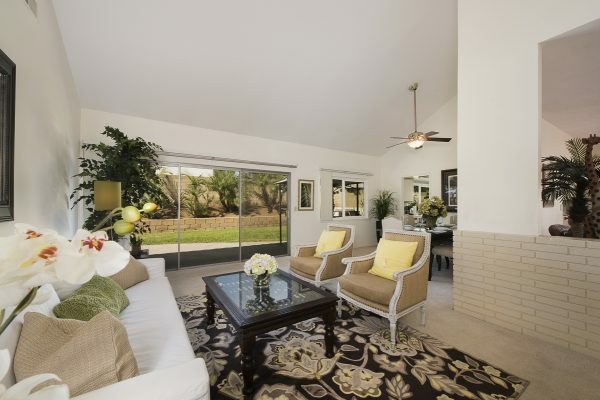 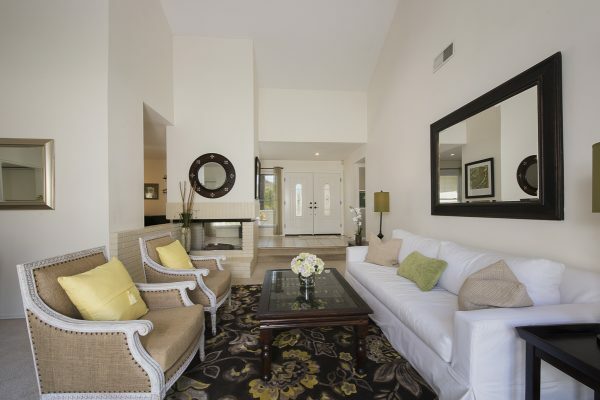 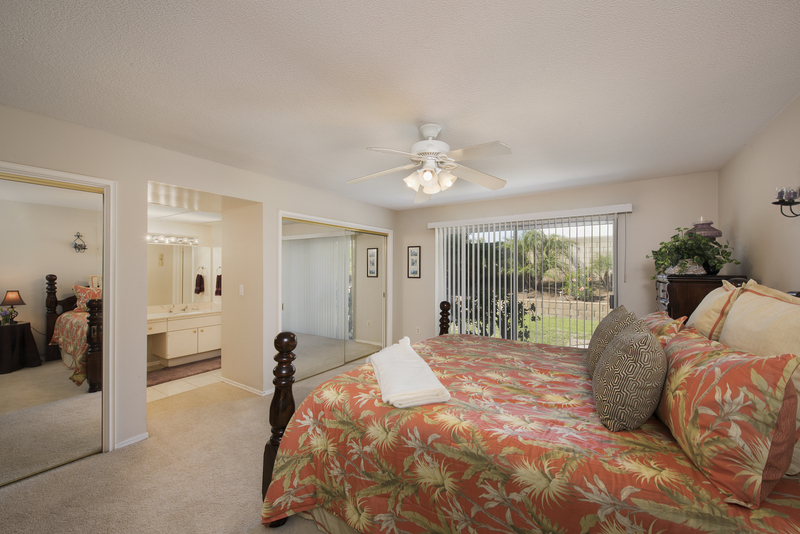 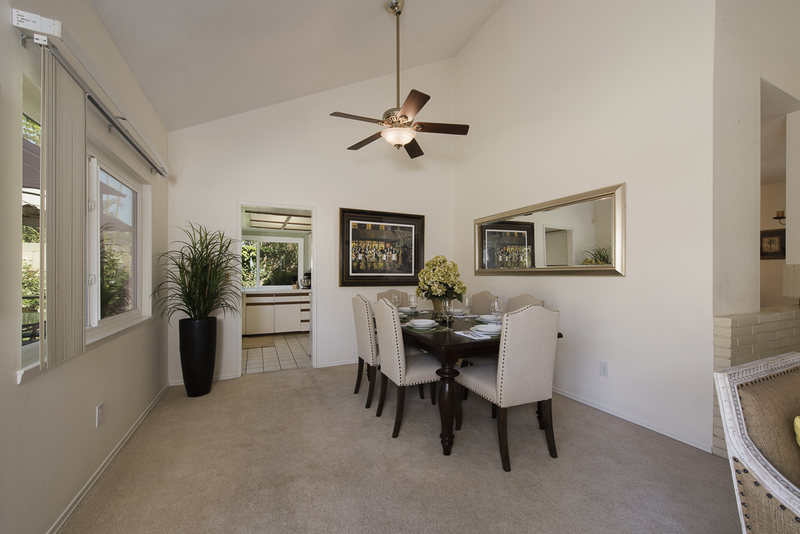 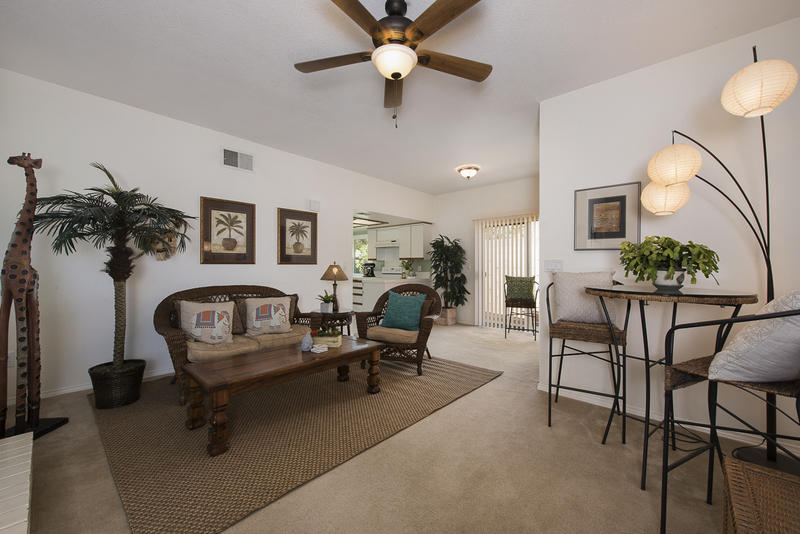 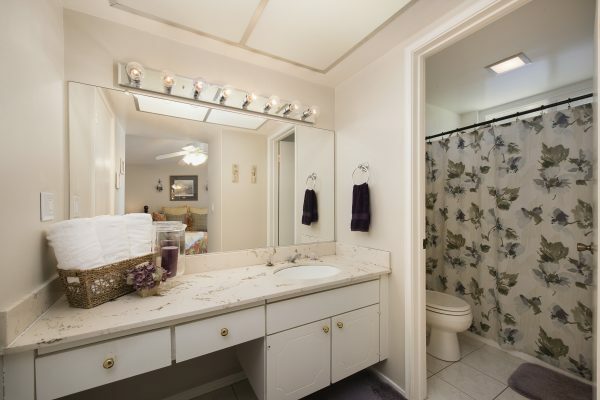 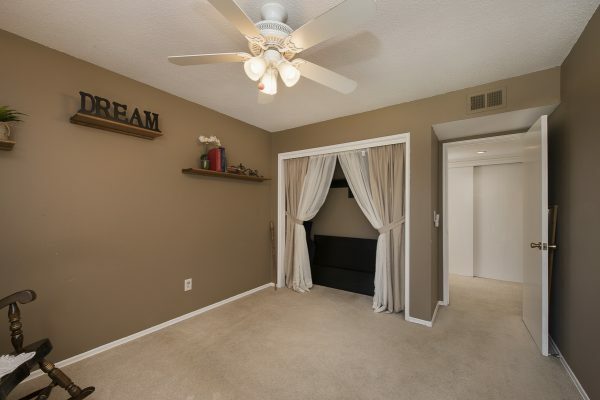 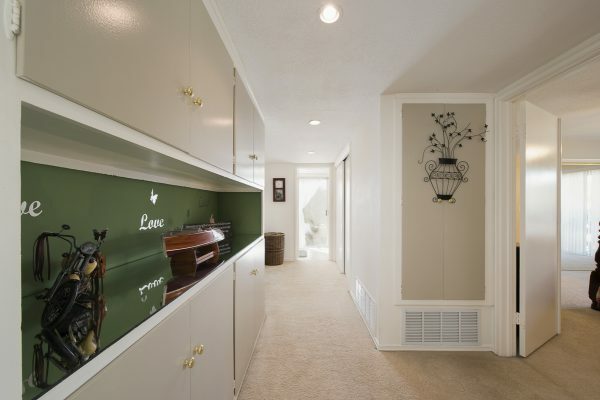 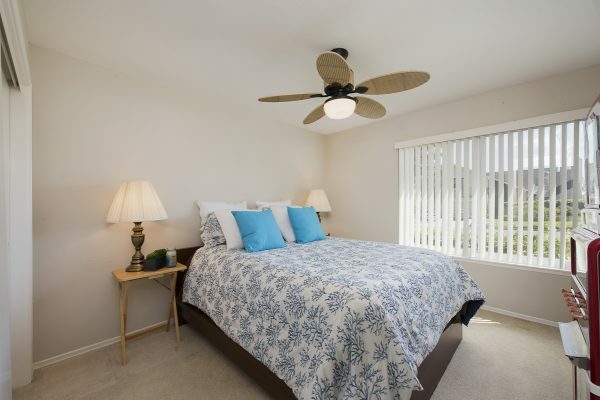 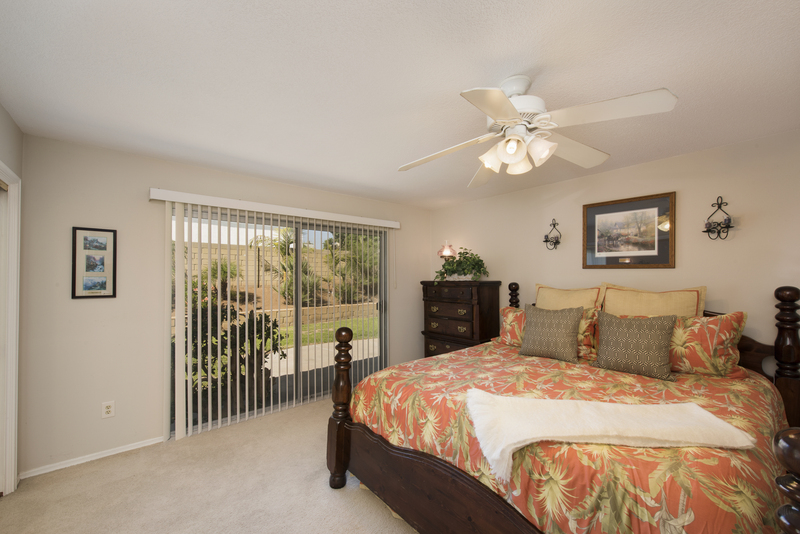 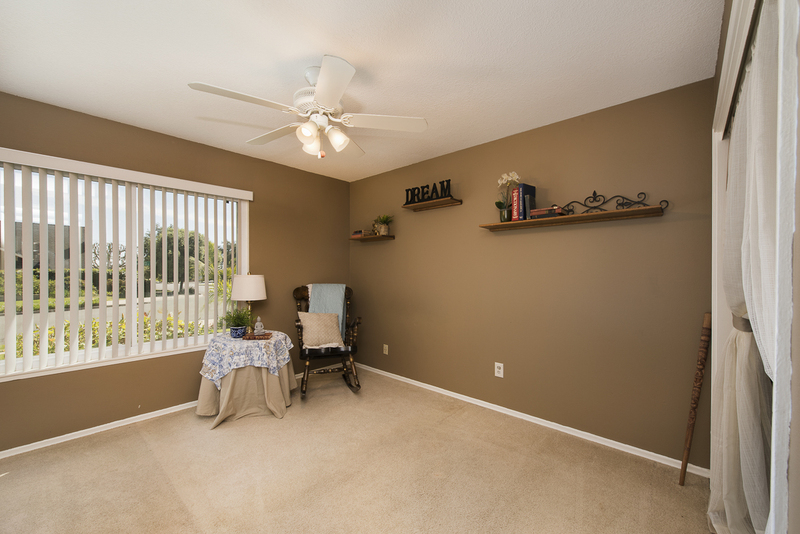 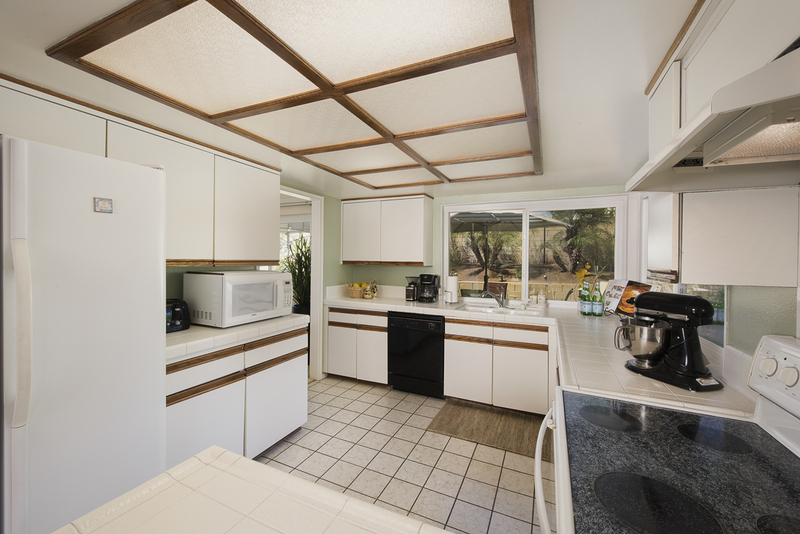 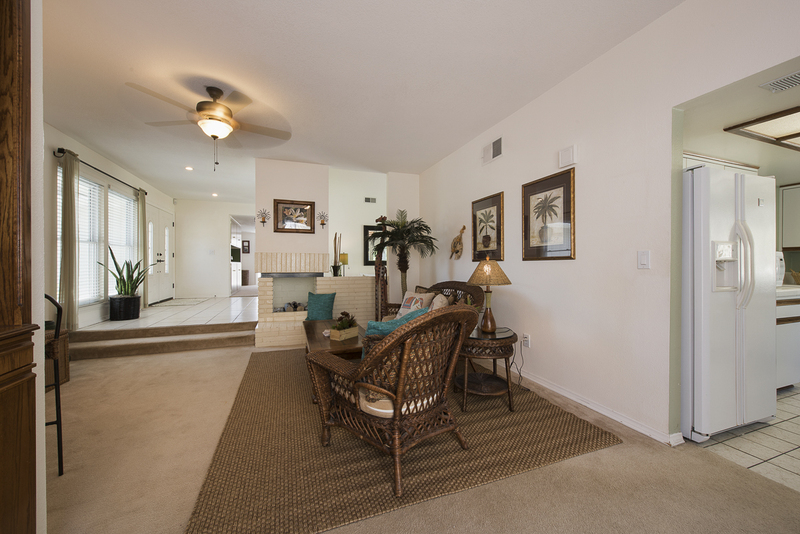 The large master suite boasts three closets, an en-suite bathroom, ceiling fan, and a patio slider to the back yard. 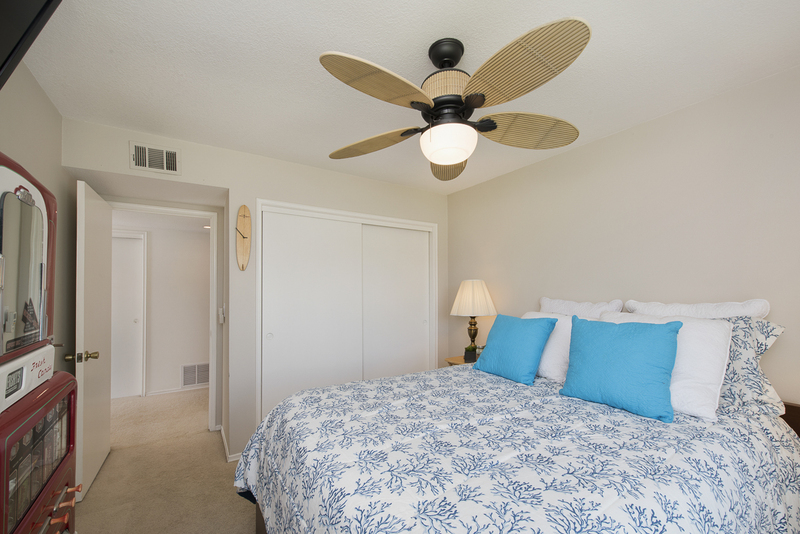 The remaining bedrooms are well sized and each has a ceiling fan. 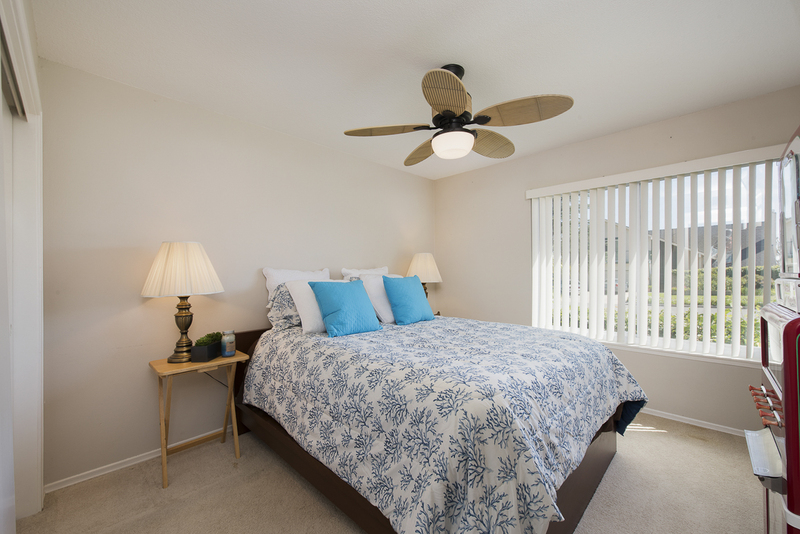 Some of the updates include: Central heat & air conditioning, dual pane windows, and recessed lighting. 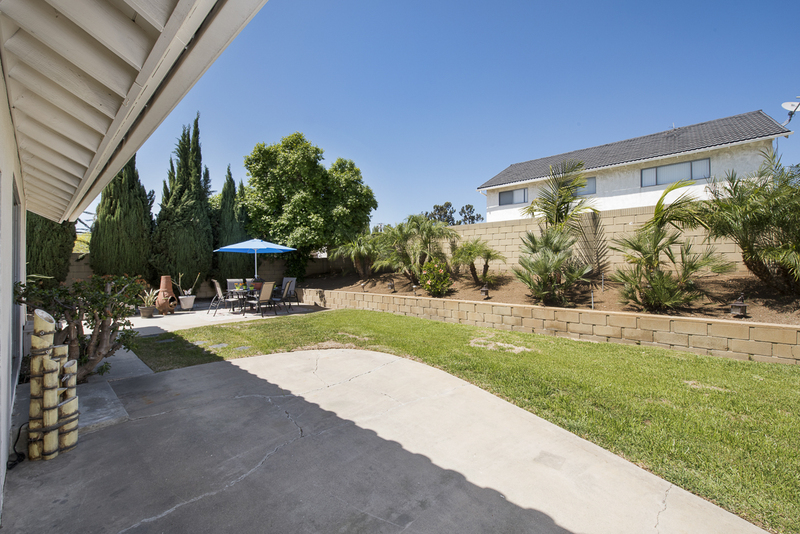 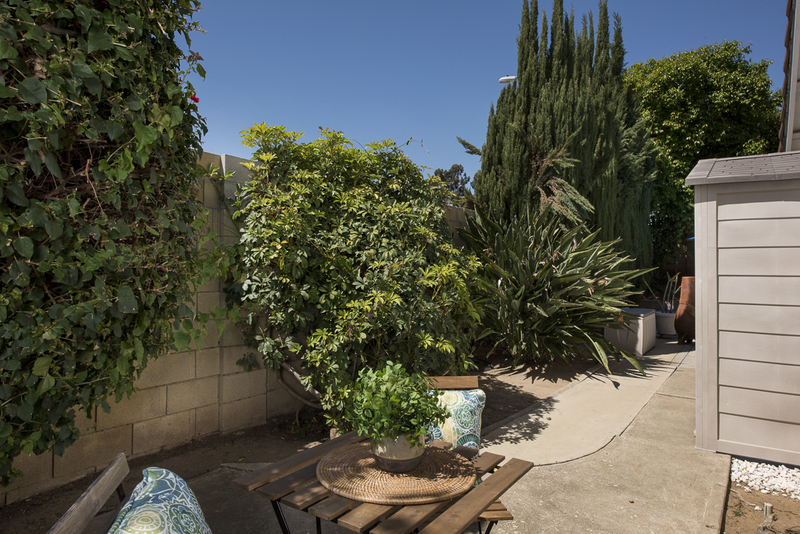 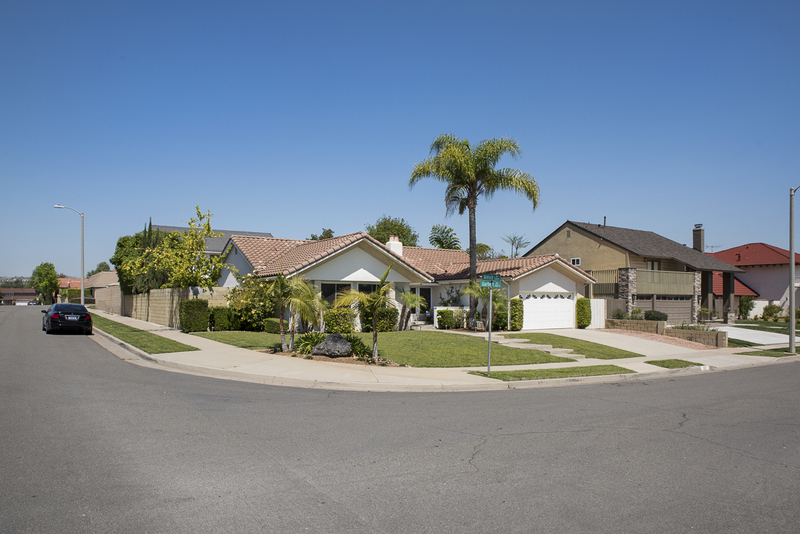 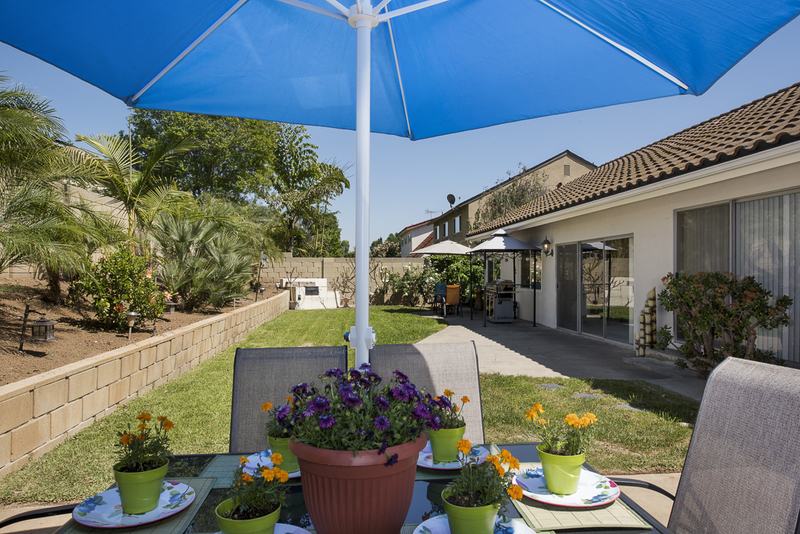 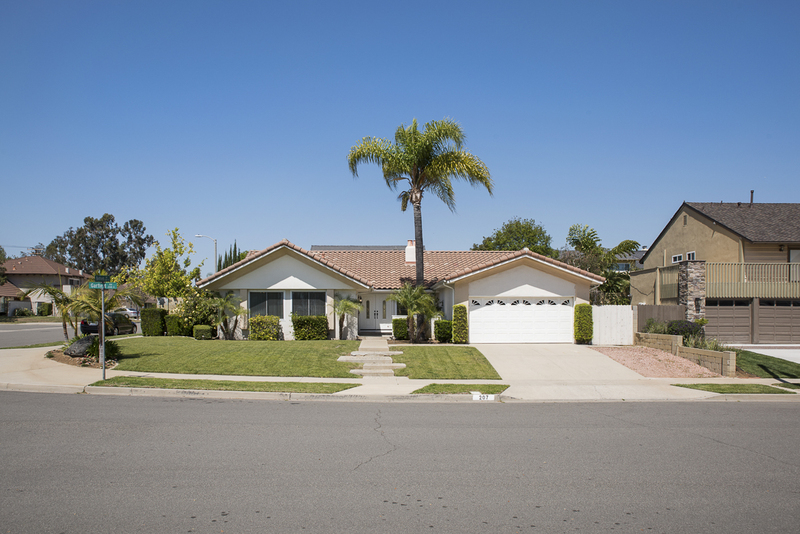 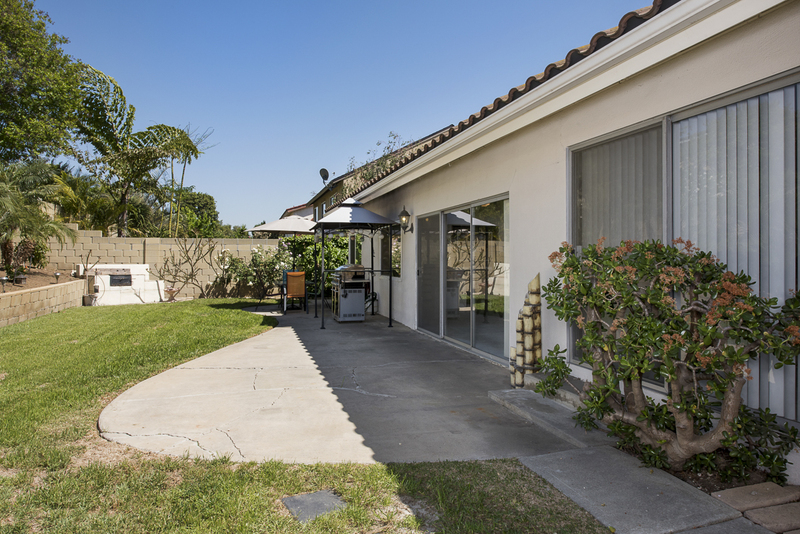 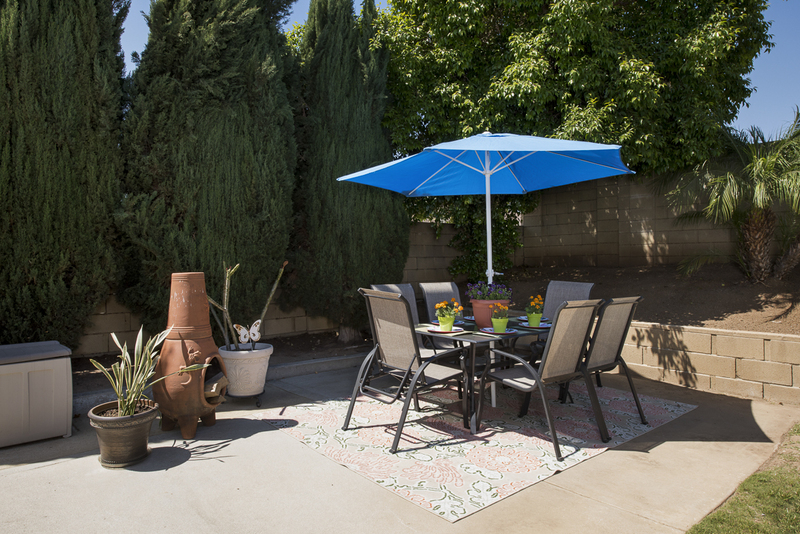 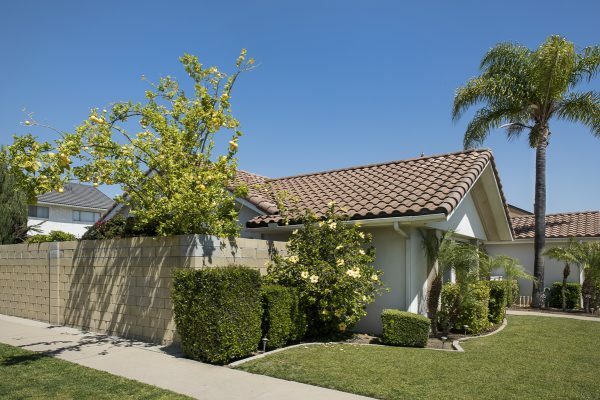 The corner lot provides privacy and generous space in both the front and back yard for entertaining. 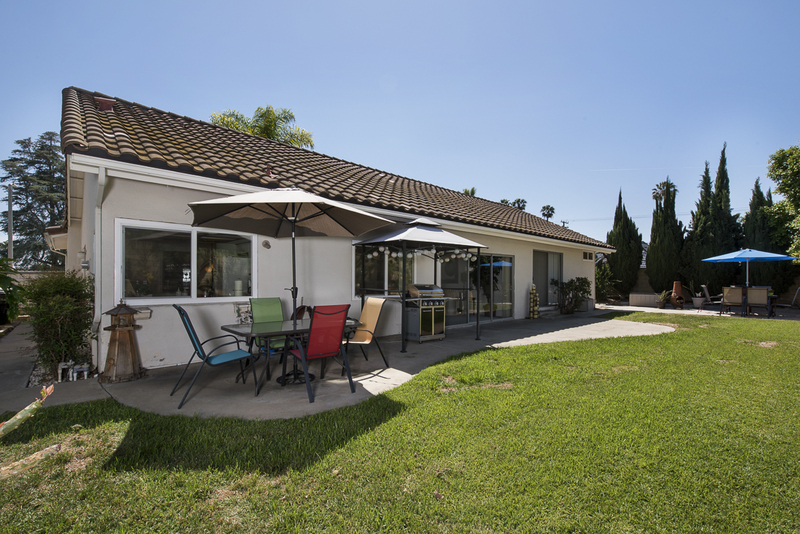 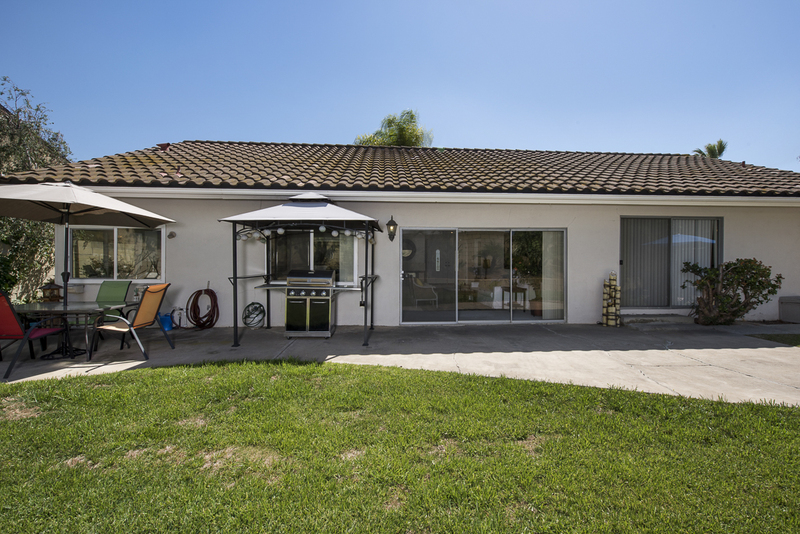 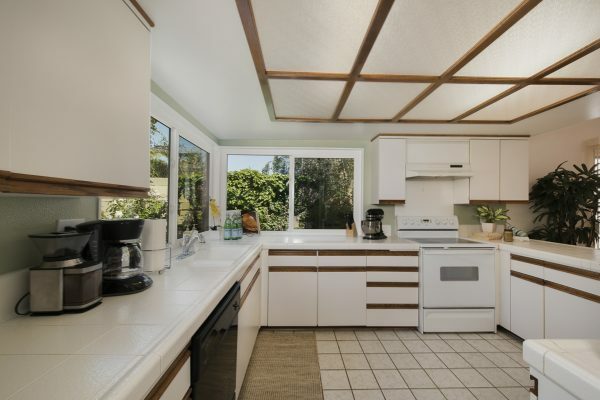 The location is one of the finest in Placentia. 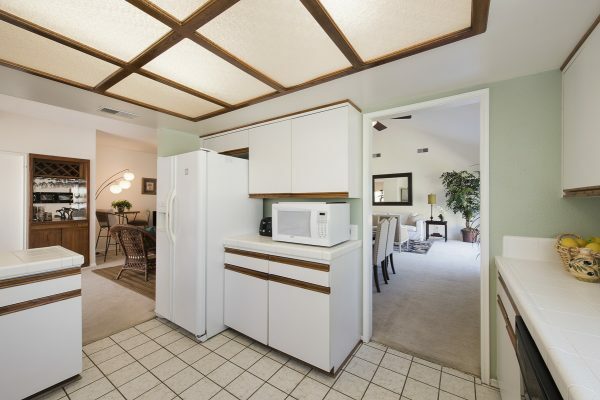 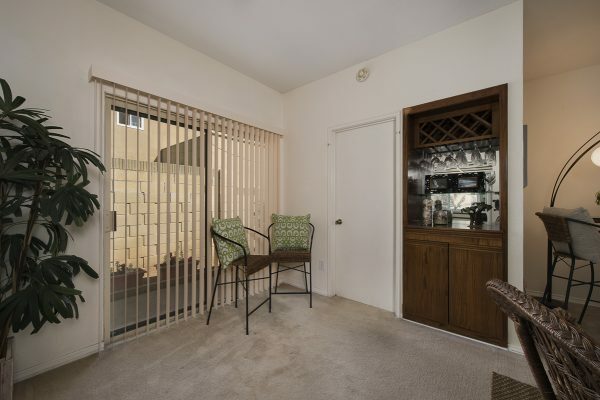 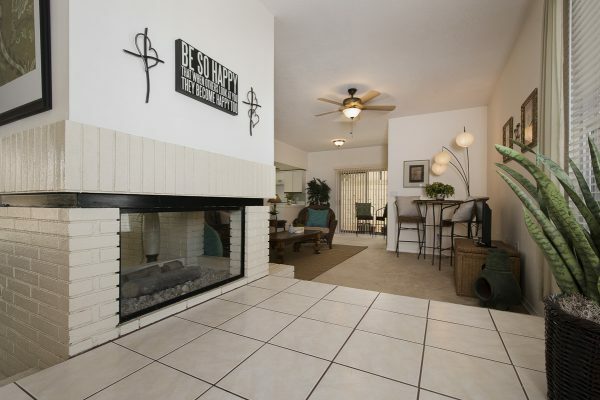 The location is near dining, golf, schools, shopping, and across the street from Tri City Park. 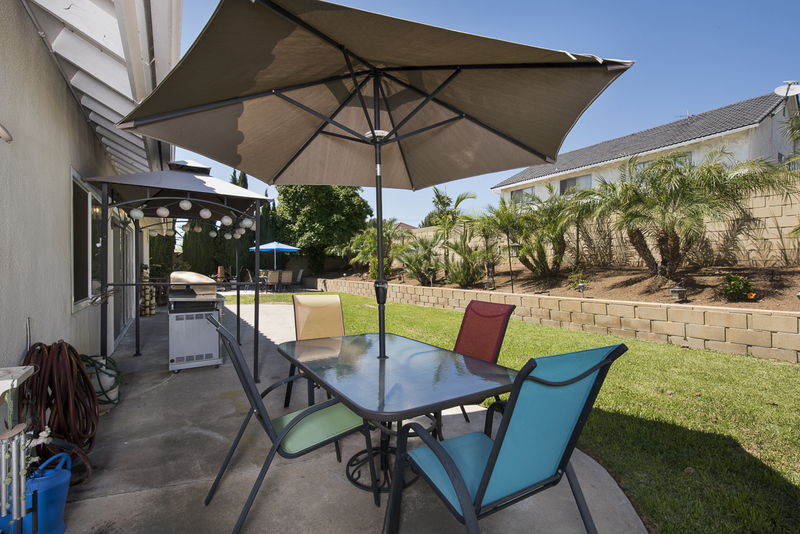 The schools are excellent; Brookhaven Elementary, Tuffree Middle, and El Dorado High are all rated 9 & 10 by Great Schools. Bring your family; bring your friends, home to 207 Garfield.